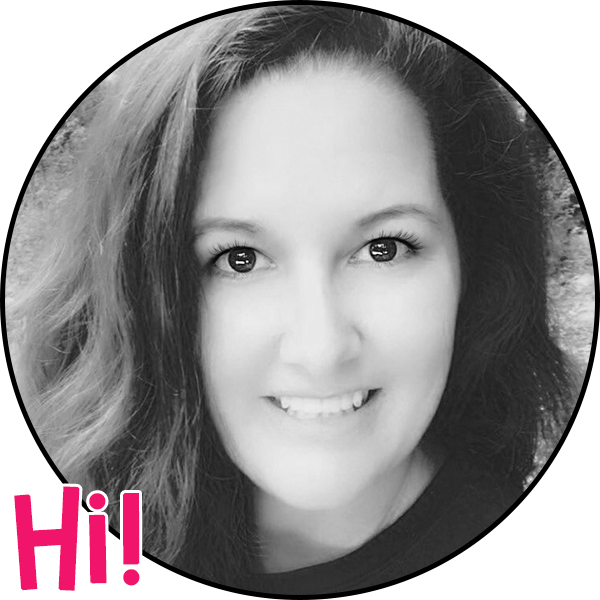 I'm super excited to be a part of another GIVEAWAY, hosted by English, Oh My! 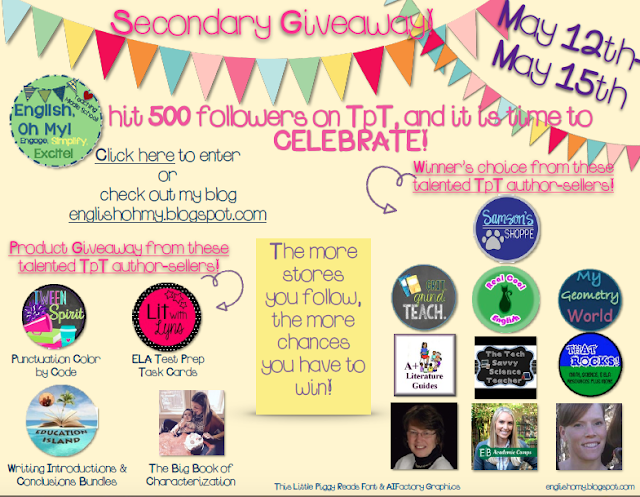 Several middle school and elementary TPT seller-authors have teamed up to giveaway our products. What a great way to end the school year with a bang, as well as have some amazing activities for the start of the 2016-17 school year! To enter, fill out the Rafflecopter at the bottom of this post! 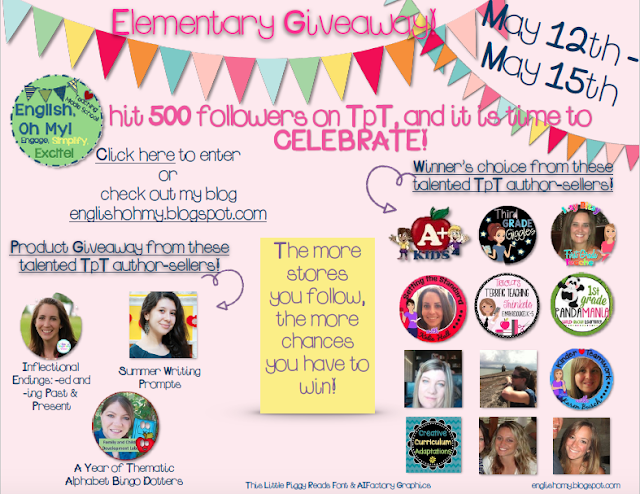 There is a Rafflecopter for elementary and for middle school, so sign up for the one that best fits what you teach.